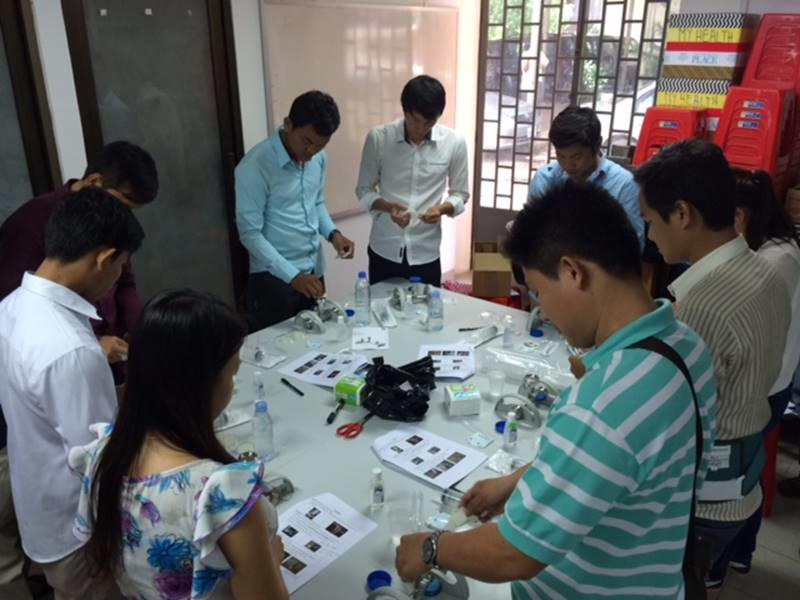 PHNOM PENH, Cambodia, March 2017: As part of an on-going multi-year household study, UNICEF has been supporting the use of an innovative water quality testing system in Cambodia, to measure the presence of faecal material in drinking water given to children in their homes. The aim is to provide data that can be used to improve water quality in the future, and reduce the risk of exposure to viruses, bacteria, and other pathogens that can be harmful to health. 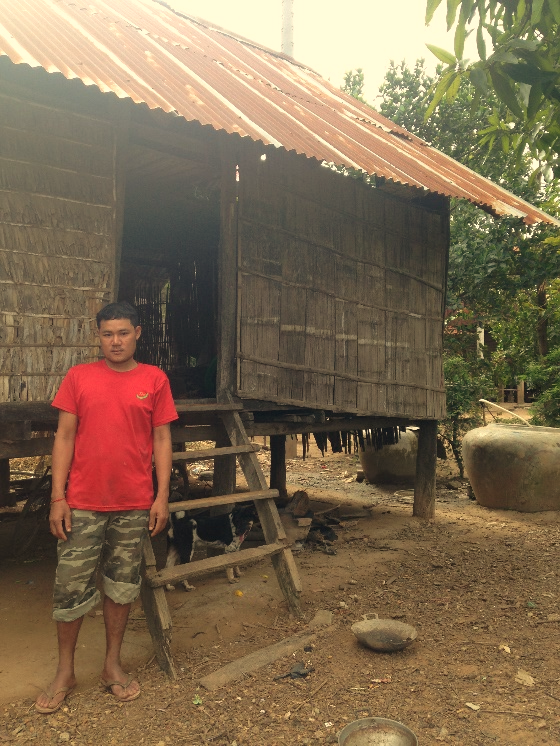 Poor and marginalized communities in Cambodia are benefitting from a piped water connection project that is providing safe water in areas affected by arsenic contamination. Prey Veng province, Cambodia, December 2016: Preah Reach Meanchey is a rural primary school located on pagoda land in Baphnom district, Prey Veng province. With 318 students, including 152 girls and 29 preschool students, as well as seven teachers, it’s a busy place. Even though it is in a rural area, the facilities, especially water, sanitation and hygiene (WASH) facilities have been functioning well since they were provided with support from AEON and the Japan Committee for UNICEF (JCU) in 2003. Romas is pictured with her baby son Seiha. 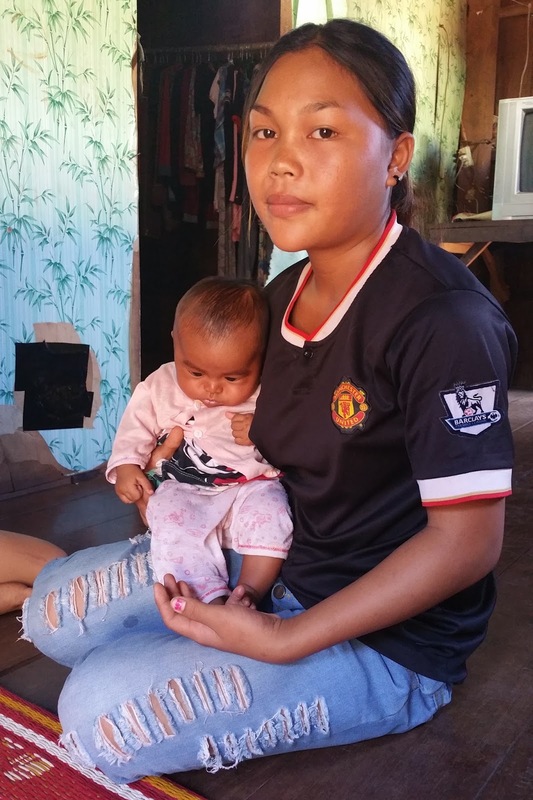 Ratanakiri, Cambodia, March 2017 – In a small house in a traditional rural Cambodian village, a teenage girl carries a tiny baby and smiles at the UNICEF team that has come to visit her family. All seems content in this typical home where 15 year-old Romas Linda lives with her parents and two younger twin sisters. 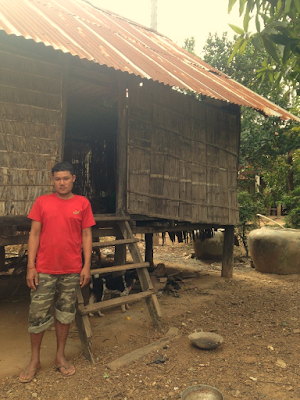 The family resides in a village in Ratanakiri province, located in the north-eastern part of Cambodia. Views expressed here are those of the author's and do not necessarily represent or reflect the views of UNICEF. A woman is like a sheet, so white and so pure, until it is painted with colors that it changes shapes. 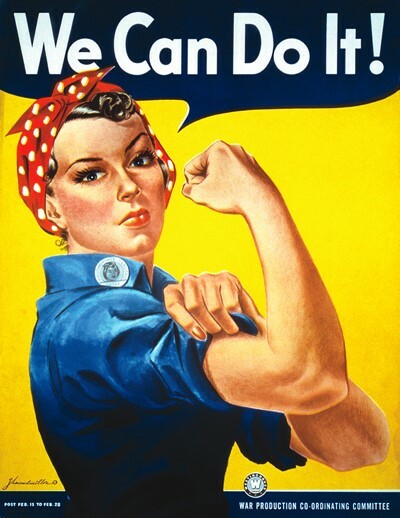 In the past, the term ‘woman’ was used as synonyms for ‘submissiveness’ and ‘inferiority’. People tended to associate this term with enfeeblement, just so to condone the glorification of male dominance in the society. As a young woman and a fellow citizen of this loving world, International Women’s day plays a huge role in my life and I am sure it goes the same for all women as well. Living in a country where sexist stereotypes was once oh-so-common, I have heard stories of how women were not allowed to this or that because we were seen as inferior to men. We were kept from going to school, because “housework is solely women’s job.” We weren’t allowed to get into law or medical school because the jobs that would result from the studies are “men's job.” I am sure glad to be in the 21st century, where those stereotypes are not so common anymore, as we have proven that capability is, too, within our reach. Of course we can cook good food, but we can also be amazing lawyers or martial artists. Women now serve as presidents, big business owners, military generals; all this to break the glass ceiling of historical stereotypes. Today, the world sees a celebration of parity handshaking with femininity as the misogynistic bigotry sees it as "Females' whine day" -- so they may call it. 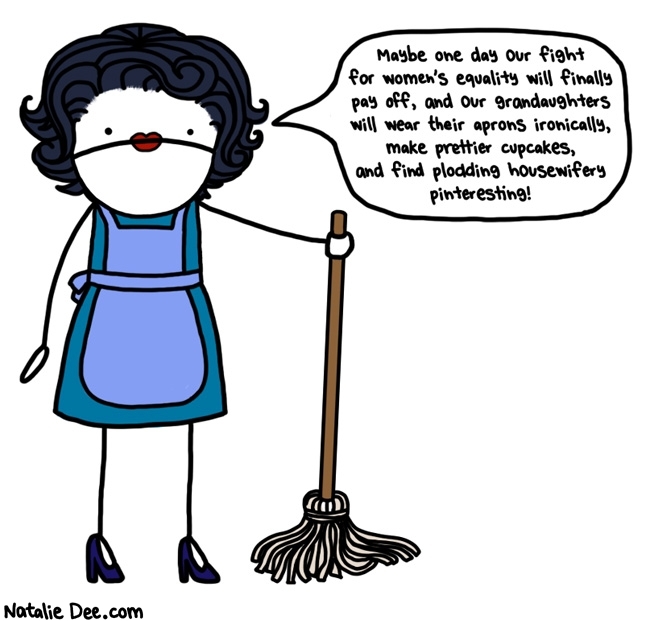 March 8: International Women’s Day, by all means, historically known, hosts a crucial day to every woman particularly those who go "I can't believe I'm still fighting for this s***." Kratie Province, Cambodia, December 2016 - The cheerful chatter of 16 children resonates through the pagoda in Chrava village, which doubles as a community preschool five days a week for nine months of the year. Today, the students learn to introduce themselves and greet others. The school is one of three community preschools in Kou Loab commune providing vital skills to children aged 3 to 5.